You don’t have to travel to San Diego or Costa Rica to enjoy a zoo or go zip-lining through tree tops. The Essex County Turtle Back Zoo is just 10 minutes from Third & Valley and arguably the best zoo in New Jersey. The zoo offers many attractions, events and restaurants adults can enjoy. On April 30th, you can travel behind the scenes of their Sea Lion Sound and get up close and personal with these cute, playful animals. You’ll meet with keepers to learn about the daily routine of prepping food and Sea Lion training. This experience will be offered throughout the month of May as well. Their most popular, and largest, exhibit at the zoo is the African Adventure. This exhibit was constructed to make the animals feel perfectly at home. It features three acres of land designed to mimic the African savanna, a climate-controlled barn with special flooring and giraffe-height windows. It also has multiple viewing areas so everyone can get a good look at all the exhibit has to offer. 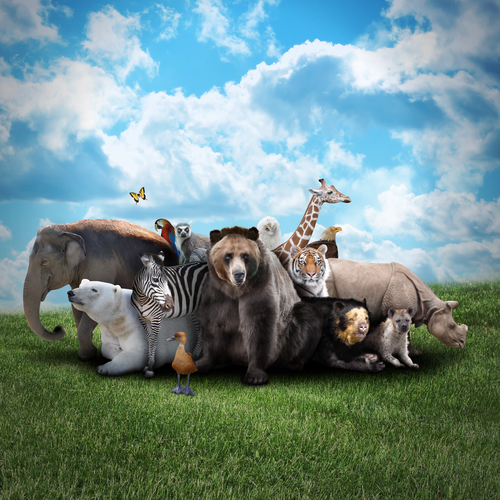 Other animals you can find at the zoo are sea turtles, monkeys, penguins, stingrays, jaguars, cougars, wolves, otters, bears, wood bison, lions (coming soon) and much more. If that doesn’t sound enticing enough you can try their tree top aerial obstacle course built right next to the zoo. The adult course is approximately 35 feet in height and offers 30 unique challenge elements. Sounds like a work out! You can also choose to just do the zip-lining package. After you worked up an appetite, head over to the Savanna café or McLoone’s Boat House. Both offer adult beverages and delicious food.